Yesterday, the much-anticipated Inklingo Ribbon Flower collection was released and – all I can say is wow! 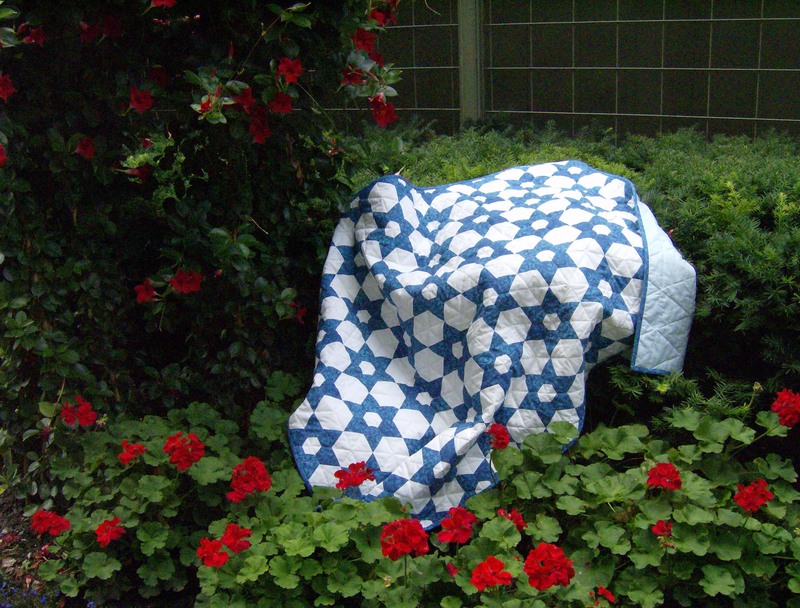 There are so many variations possible that I think I could make a number of quilts using it and know I’m going to make a variety of blocks using different fabrics, because I can’t possibly resist doing so. But first I had to pick out some pink batiks for a Ribbon Flower block for the Peony Quilt. First I got all my freezer paper cut to size and labelled and the batiks needed for each shape. Then a few minutes later, I’d printed everything needed for that first block. 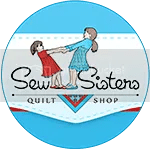 The freezer paper was put into the Peony Quilt folder which now has the custom size pieces I need when printing either the 12″ Double Sunflower or the new Ribbon Flower as I can re-use the freezer paper many, many times. A few more minutes and the shapes were all cut out. For the first block, I kept the pieces in individual little glassine envelopes, thinking I might get pieces confused but now that I’ve sewn together the pieced arcs I know that won’t be an issue in the future so the envelopes will be retired and used for something else. Then I began to sew. I got the little segments sewn together for the six pieced arcs I need for the first block and know I’ll have that first Ribbon Flower peony block done quickly. Oh, my – I’m going to absolutely love all this fabulous curved piecing! I can’t wait to get this first block finished! Jake was yawning – a new collection, he knows, means that my attention is totally dedicated to printing and sewing. Baxter looked rather less than impressed with the whole thing too! 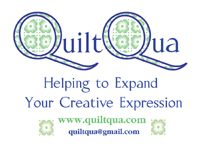 Well I can see you’re on high with quilting! LOL! I am anxious to see the ribbon results! I have wanted this collection for years – once I saw it in the Inklingo Smart Shoppers Idea Book, I was absolutely captivated and so hoped Linda would do a collection for it! So when she said on Facebook that she was, I was elated and immediately started thinking about what I’d do! Now, of course, I’ve decided I have to do a block using just about every variation possible! I couldn’t stop laughing at that photo of Jake! Baxter really had a funny expression on his face – I couldn’t resist that photo. Morning Cathi, lol….. great shot of Jake…. how often do we get a shot like that…..
so, anxious to see it put together…. we have a total of 23 baby chicks so far. Your excitment is catching. Looking forward to seeing the completed block. I love the cartoon. That can happen in our house when I get carried away with something! I’ve been hoping for this collection for ages – and just the idea of all the variations that are possible is unbelievably exciting to me! I could easily forget about everything and just sew when it’s a design like this! Saturday 1st July down here. And the ribbon flower, so many ways you can piece this together, and already you have those segments all done.Wow, no wonder dinner is on hold, I would have take-aways or ready=prepared ordered for at least TWO months. Where do we get the pattern? The Inklingo <a href="http://Ribbon Flower collection” target=”_blank”>Ribbon Flower has all the pieces needed to print perfect shapes for a block as well as having tips on sewing the block. I’m hand piecing the blocks – and I don’t think there’s anything finer and better than a #12 sharp for a hand piecer. If there is, I’d love to find out about it! I actually have some of her needles, but had totally forgot about them. I will try them with some of these batiks and see if they make a difference. I remember thinking, when I first tried them, that they felt too thick in comparison to a #12 sharp, but it’s definitely worth trying on some of these batiks. Thank you for reminding me about them! Liuxin gives some decent descriptions of which needles are for which fabrics. I was leery of them because of how fine the needles are, but wow they made a difference.